TALES OF SUNSHINE is a collection of ten short stories that bring hope. “A Ray of Sunshine” is about young Raj who’s terribly upset when many people in his team lose their jobs. But is he able to do anything about it? “A Promise Given” is about Sachin, the poor, rich, young man; and the pregnant Aparna. “Life Goes out of Control” is the story where Preeti, an only child, is a bone of contention between her parents. “Exam Fever” is about Renu and her anxious mother, Maya. Renu wants to play truant from studies while Maya is terribly worried about her daughter’s exams. “Until Death us do Part” is the story of Rekha, the 35-year-old COO of an MNC. She finds love or does she? The “Daydreaming Mercenary” is Reema. She blows up her sister Rita’s hard-earned money. But are things what they actually seem? “Breaking Free from the Mould” is the most difficult thing as a human. With so much pressure from his Grandma, will Aarush pursue his calling? “The Elephant in the Room” is in the first person where the poor Nandita talks about her friendship (?) with the rich Shruti. 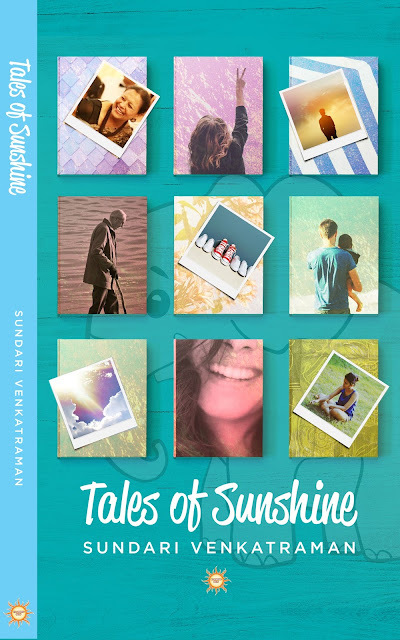 Tales of Sunshine is the seventh book authored by Sundari Venkatraman. This book is an anthology of human interest stories. Other published novels by the author are The Malhotra Bride, Meghna, The Runaway Bridegroom, The Madras Affair and An Autograph for Anjali—all romances. She also has a collection of romantic short stories called Matches Made in Heaven. 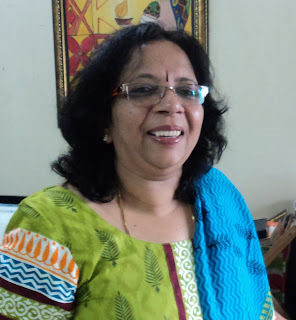 All of Sundari Venkatraman’s books have been on Amazon Top 100 Bestsellers in India, USA, UK & Australia many times over.